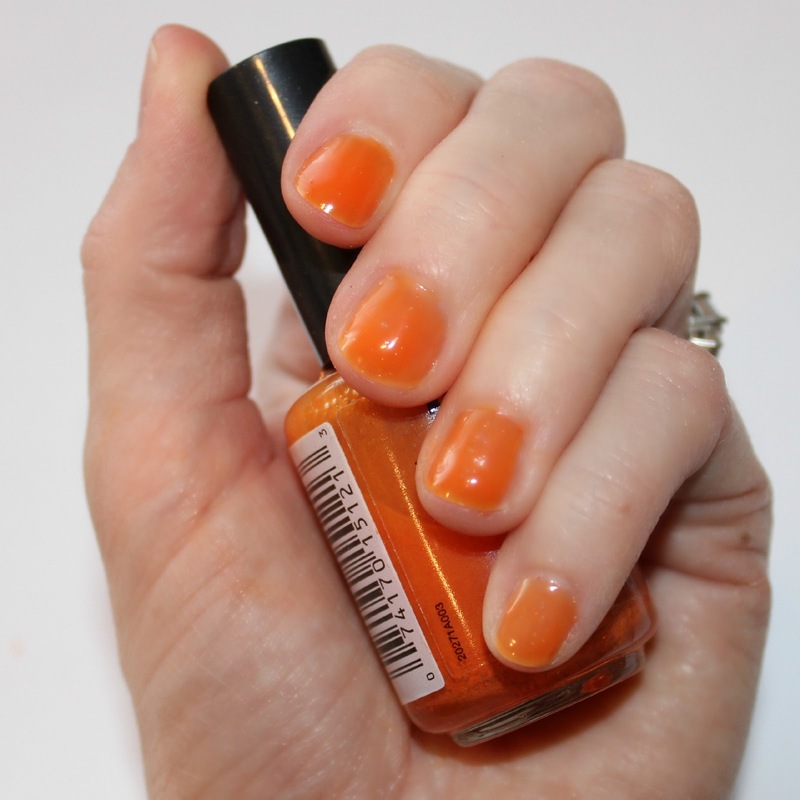 okay folks, i'm back with another franken-polish: DIY Nail Polish Color. when it comes to makeup pet peeves, i have a few. one, i hate to waste makeup but how long can a person hold on to an eyeshadow? i'm sure most of you can agree that eyeshadow last for.ev.ah. two, ever go on a search for a very specific shade of something or other, only to leave completely frustrated because you can't find it? even in the sea of a million shades, the perfect one is missing? if any of you have experienced the above monstrosities, then i'm sure you'll agree that DIY'ing your own nail polish color is the perfect solution for both. it is actually quite simple and i learned a few things along the way. first, any polish will do, but eyeshadow with dimension (glitter, shimmer, frost) will give you nail color with dimension. second, when chopping up your eyeshadow into bits, relax and don't go OCD. even if the eyeshadow isn't completely chopped, 30 minutes inside the bottle will help break up any remaining particles and your color will be smooth. last, pick a shade that's not easy to find, this is your chance to experiment! This is a great idea! Especially for those eye shadow colors that will never get used!